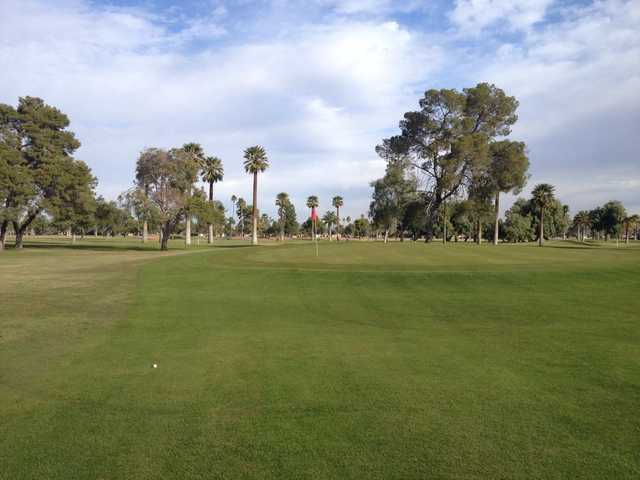 Located near the heart of Phoenix and next to Arizona's third oldest golf course, Encanto Park Golf Course is a second, newer executive layout. 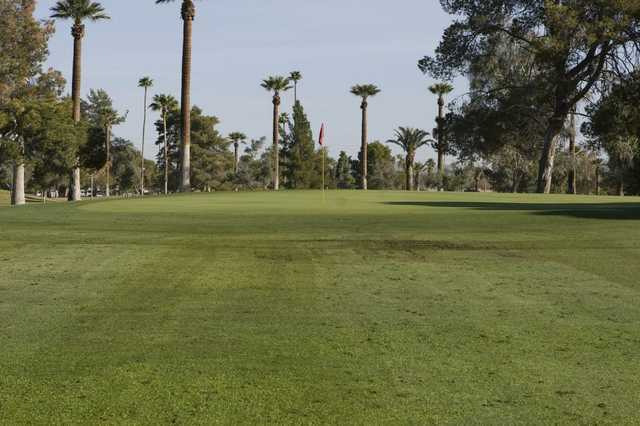 This nine-hole, par 30 golf course was designed for quick and informal rounds of golf and is beginner and kid friendly. Encanto Park Golf Course is a municipal golf facility and features a pro shop, driving range and golf school.